The visionary founder of the Rolex, Hans Wilsdorf made a ground-breaking decision in 1946, as he decided to create a new watch brand that offers the precision, durability and reliability of Rolex but at a more accessible price. This monumental decision has lead to the birth of the Tudor brand – a unique watch collection based on an acute sense of style, but with an adventurous and pioneering heritage. Inspired by the brand’s history, Tudor continues to pay respect to the iconic Rolex models and timeless collections by reinterpreting them and adding a modern touch. 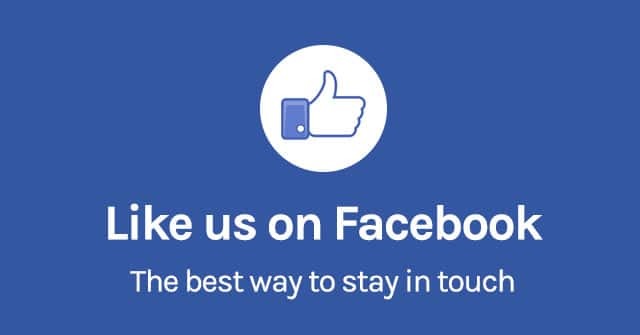 The company is famous for its timeless design and exceptional attention to detail that made the brand an esteemed name in the world of luxury watches. The most prominent difference between Rolex and Tudor watches is that Rolex timepieces are built from in-house-made movements, while Tudor watches contain external Swiss-made mechanical movements from a Swiss maker, ETA. Rolex movements are arguably a bit more accurate and more exclusive, while Tudor movements are equally good, but more commonly found. At the same time, some of Tudor watch components are produced alongside Rolex’s parts, meaning the same excellent machinery is used to create cases and parts for both brands. 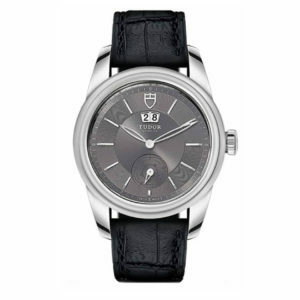 In essence, most of Tudor’s pieces are manufactured according to the same high standards, and sophisticated machinery like Rolex’s, which gives Tudor watches a significant edge while comparing to similarly priced competitors. 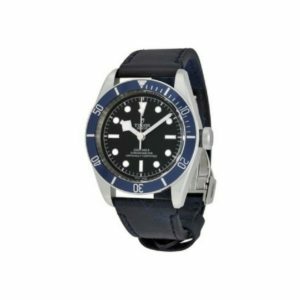 As opposed to the Rolex’s distinctive retro-chic style, Tudor is most well-known or its watches intended for sports and adventure. 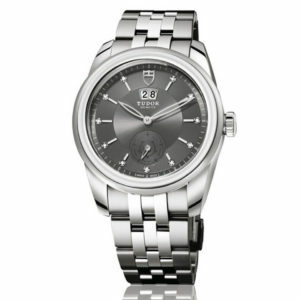 During the rebranding in 2007, Tudor position itself as a complimentary, but still high quality, an alternative to Rolex. 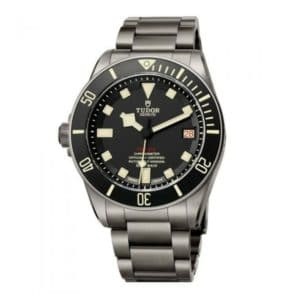 The external parts and slight differences in production translate into the fact that Tudor timepieces are less expensive than Rolex, but this resonances with the brand’s strategy. 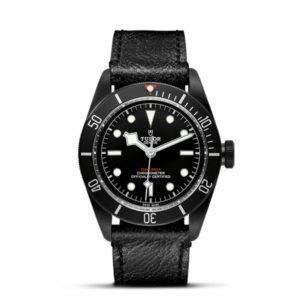 Tudor is currently aiming at more youthful demographic. 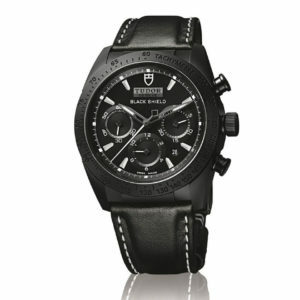 However, the timepieces are split between those that carry the heritage elements of Rolex, and more modern models that focus on Tudor’s participation in the world of powersports. This combination allows the brand to merge the brand’s rich history with the more contemporary taste of younger watch collectors. 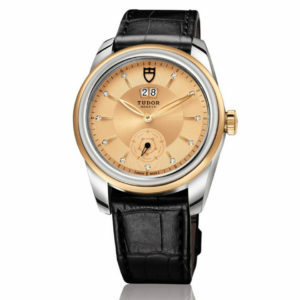 So far, Tudor has done an excellent job of positioning itself as a forward-thinking brand that carries a wealthy amount of legacy.